I really appreciate how un-stuffy and...cheeky the Brits' sense of humor is. Sorry, humour. For example, I'd like to give whomever created this lamp a big slap on the back to show my admiration. And then a big approving slap on the arse--the lamp's arse--to show you why. 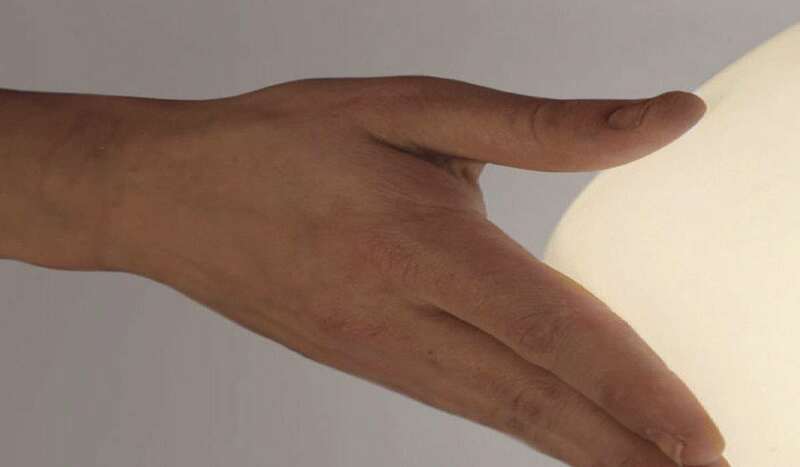 The Slap It is a table lamp that lights up when you slap, pinch, or gently squeeze it. It's brilliant. Fun, funny, and a fine display of art mimicking life, as most people also light up--with pleasure, pride, or at least anger and lawsuits--when you do the same to them. 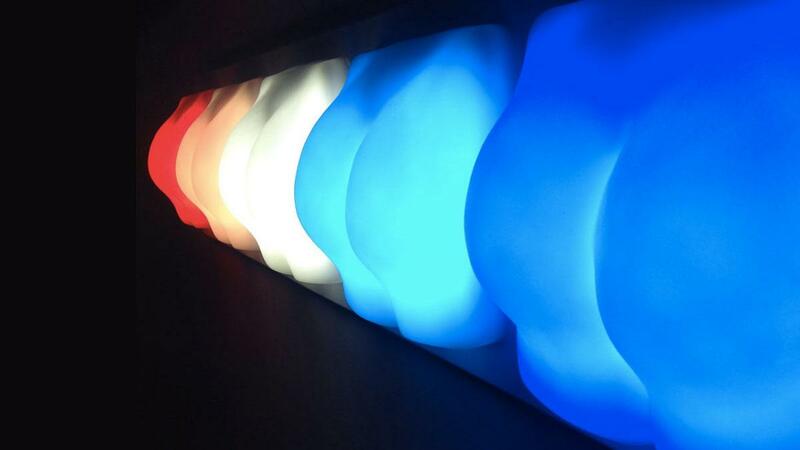 Slap It lamps are even made of a soft, silicone-like casing so the slapping, pinching, and gently squeezing returns tactile as well as a visual delight. Lighting itself is in the form of a diffused, warm glow. Slap Its are fitted with LEDs capable of cycling through 10 colors by turning a top dial. My advice: settle on red and pump up the Akon.